Party Wishes: Pink Saturday's 1st Birthday! I'm busy getting ready for the big celebration! Happy 1st Birthday Pink Saturday! nobody can host an anniversary soiorée like you! 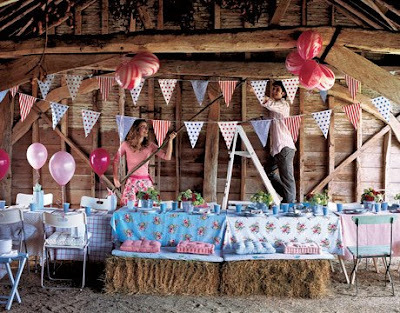 What a beautiful party you are hosting in honor of Pink Saturday's First Birthday!!! Donna, it's been so great to get to know you this year. I don't recall if it was through Pink Sat. when I first met you---but I think it was. I knew the first time I read your blog that I loved what a saw.....a friendly, talented, creative gal with a love for her family, friends and career. You share so many fun party ideas and then also a few of the experiences you are having in your life. Always interesting----always creative---always a joy!! With our little PINK SATURDAY having a birthday this week, I am on "pink overload" and that is difficult to do to me! I'm lovin' it like crazy! Have a great weekend. Not all that warm up in my neck of the woods but the sun is out and that makes the day good. I hope you are surrounded by those you love and that you, too, are bathed in sunshine. What a beautiful party...very fun!! How pretty and pink! Happy Pink Saturday! A pink party would be so awesome!! Oh fun!! Happy Pink Saturday Birthday to you too! Great post - Happy Pink Saturday! 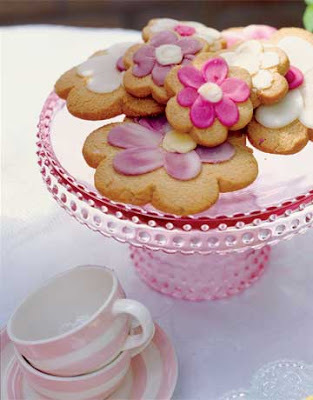 I think it's so nice to sip in that wine glass with pink bows and then have a cookie or two :-) yum! Oh what lovely pinks.....thank you for sharing. Ooh, Donna! I always wanted to attend one of your fabulous parties. Thank you for making my dream come true. And, many thanks for your loyal participation, and for your wonderful posts. You are an inspiration to all of us. I think you are amazing!!! I love that pink cake plate!! Beautiful!... Happy Pink Saturday, and hope you're having a wonderful week!